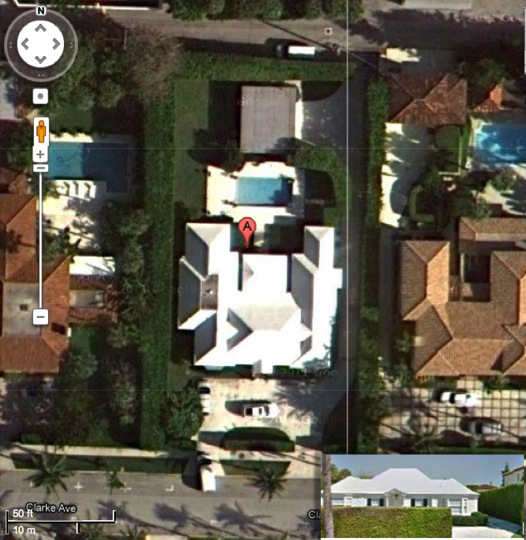 The home at 161 Clarke Ave. Palm Beach has just been sold for $4.25 million. It was originally listed for $6 million and later dropped to $5.45 million. The property is just down the street from Midtown beach. Architect Marion Sims Wyeth designed the 1968 house. We specialize in building relationships between Palm Beach residents and VIP’s from international cultures, helping them feel comfortable doing business with each other. Our approach is to use up-to-date news, international marketing with the latest technology, global relationships, and our knowledge of complex worldwide transactions for the benefit of our clients.